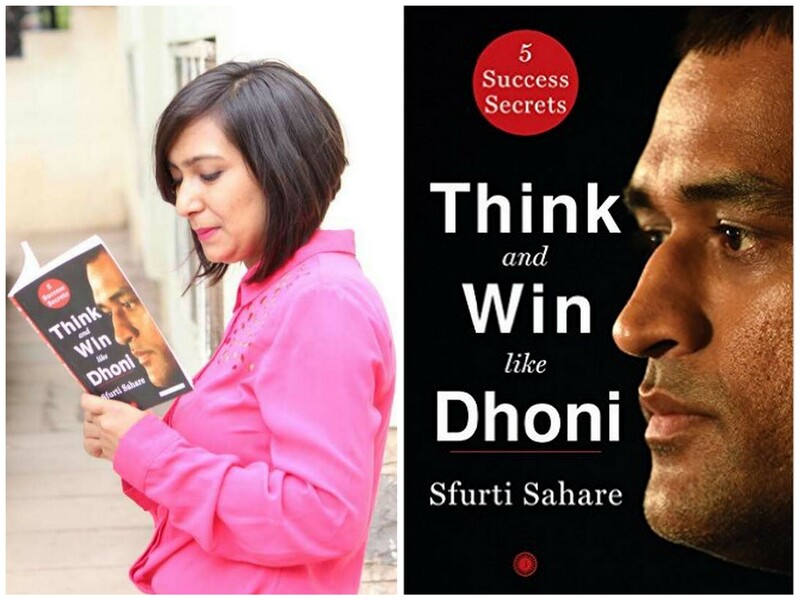 Sahare became a motivational speaker and writer, and her book, “Think and Win like Dhoni”, has hit the stands on the beloved cricketer’s birthday. 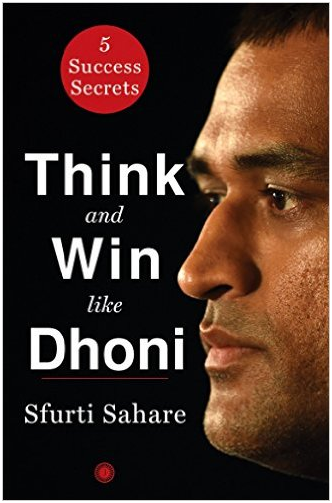 Sfurti Sahare, a Nagpur-born software engineer was stumped by Dhoni’s innings in the World Cup Final of 2011 which helped India win its second World Cup after 28 years. The winning stint motivated her to jump off the software bandwagon and pursue her passion. His calm and composed demeanour on field and his ability to lead in the most stressful of situations could, she believes, help the most demotivated of people turn over a new leaf. 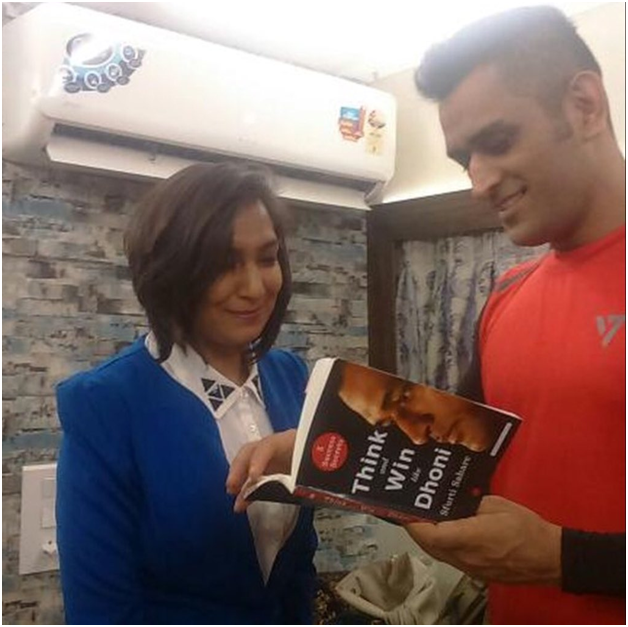 Her self-help book, she says, is “about 5 things which Dhoni has, which make him exceptional”. The book is available on Amazon and other major e-commerce sites, as well as your nearest Crossword outlet. Ordering your copy already? What qualities about Dhoni do you admire the most? Share with us in the comments below!